Brace yourselves, another six weeks of desperately avoiding spoilers and rampant fan theories is upon us. Viewers have waited almost a year and a half for the return of political intrigue, white walkers and not to mention DRAGONS in Game of Thrones! Game of Thrones is much like currency movements: hard to predict and known for breaking hearts, or evoking joy, as your favourite characters’ fates (or exchange rates) change through time. One minute you’re cheering as Daenerys rides a dragon and the USD hits a monthly high, the next you’re crying because your favourite character is no more and your travel savings were split in half as you transferred to GBP. The bad news is we can’t predict the Game of Thrones plotline, nor can we tell you how the Kiwi dollar will perform against your preferred currency. 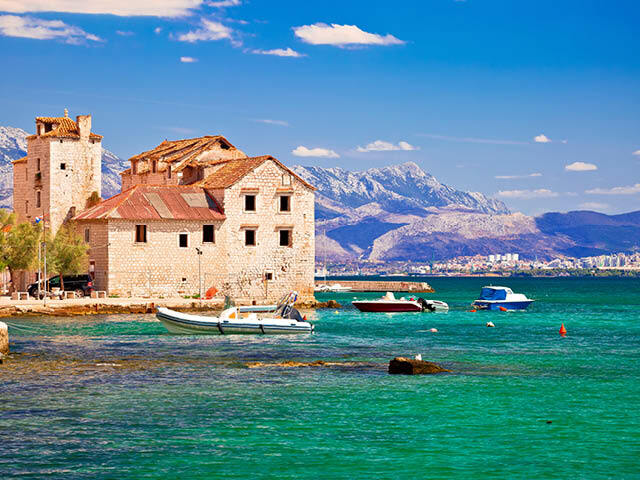 We don’t want to leave you ill-equipped for battle though, and by battle we mean season eight and your next holiday. 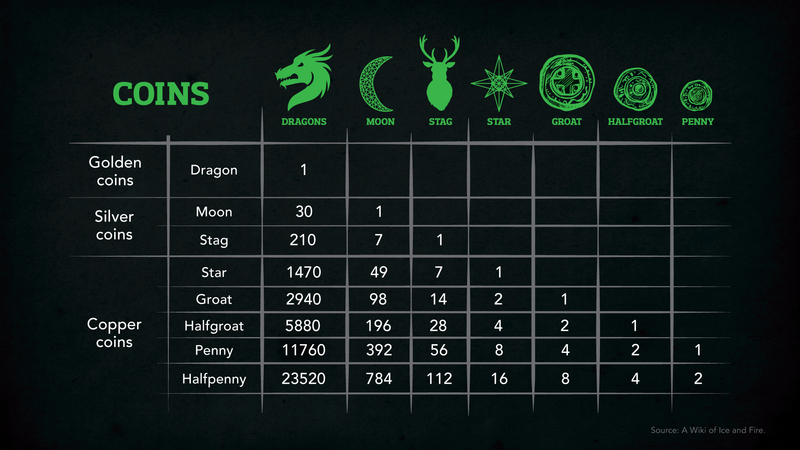 So in the spirit of all things fire and ice, we have created a very handy Game of Thrones currency guide. 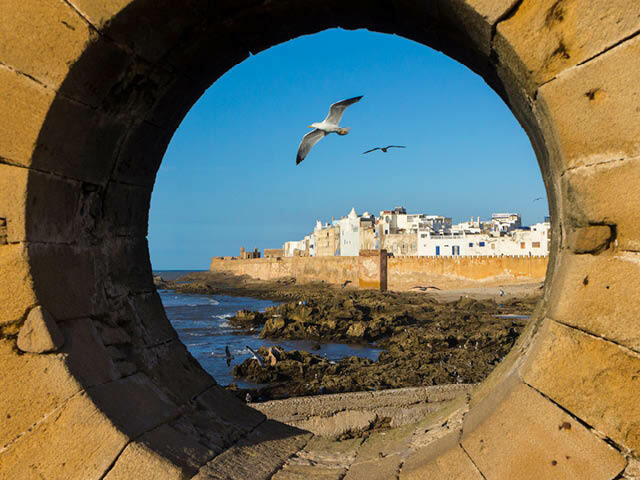 This way you won’t be caught confusing your Gold Dragons with your Silver Stags (how embarrassing), and you’ll know what currencies you’ll need to explore Game of Thrones’ filming locations in real life on your next holiday! You will find a few different types of currency when traversing the Seven Kingdoms of Westeros and across the Narrow Sea. Unlike the currencies we are used to, the likes of Jon Snow and Cersei use commodity-based money. This means the value of the coin comes from the commodity from which it is made. New Zealand (and most of the wider world) use fiat money, where we assign a value to a note or coin instead. Westeros is comprised of seven kingdoms; and all of these kingdoms use a mixture of gold, silver and copper coins are used when transacting. The most valuable coin is the Gold Dragon, which is equal to about 210 Silver Stags. The table below provides a rough breakdown of the value of each denomination. To further gauge the value of these coins, let's check out some examples from the show. When Arya was hiding in King’s Landing’s slum district, a baker told her a loaf of bread was three Coppers. Lord Baelish wagered Renly Baratheon 100 Gold Dragons that Ser Gregor Clegane would defeat Ser Loras Tyrell in a joust. Baelish suggests that 100 Gold Dragons could purchase a dozen barrels of expensive Dornish wine. According to Chett, one of the Night’s Watch mutineers, maesters in Westeros paid one penny for twelve leaches. Much of Essos’ economy is based on slavery, where the wealthy use slaves as a form of barter. This form of payment was most prevalent in Astapor, Yunkai and Meereen. In Game of Thrones, slaves work in a variety of industries including as guards, soldiers, and labourers, thus underpinning the value of the respective economies. Qarth is somewhat of an exception due to its nature as a major trading hub and need to diversify its currency. It is currently the furthermost east that merchants from Westeros have been known to travel. As a result, Qarth trades in both Gold dragons and slavery. Each of the Nine Free Cities has their own bank, with the richest and most powerful being the Iron Bank of Braavos. Meereen: uses round gold coins called Gold Honors. Different variants of the Honor coin have been seen throughout the different cities. Braavos: uses iron coins in a square shape that are minted with the image of Titan of Braavos. Unlike many other regions of Essos, slavery is forbidden in Braavos. Fact: The coin given to Arya Stark by Jaqen H’gher, one of the Faceless Men of Braavos, is not normal currency. Unlike the square coins normally seen in Braavos, the token given to Arya was round. This token wields immense value in the city of Braavos as, when given to any man of Bravos alongside the phrase “valar morghulis”, it elicits compliance whereso the man will do whatever you want. These coins are generally only used by the Faceless Men and can be considered a pretty hot commodity. Lys: uses oval shaped coins with a naked woman stamped on the front. Hubba Hubba, amirite. Volantis: uses Honors. These coins are a similar size to a penny, with a crown on one side and a skull on the other. The people of Meereenese are also thought to use Honors. Yunkai’i: uses golden marks. These are stamped with a pyramid and the harpy of Ghis. These are used in conjunction with the slave trade. Astapor: uses silver marks or pieces alongside the trading of slaves. 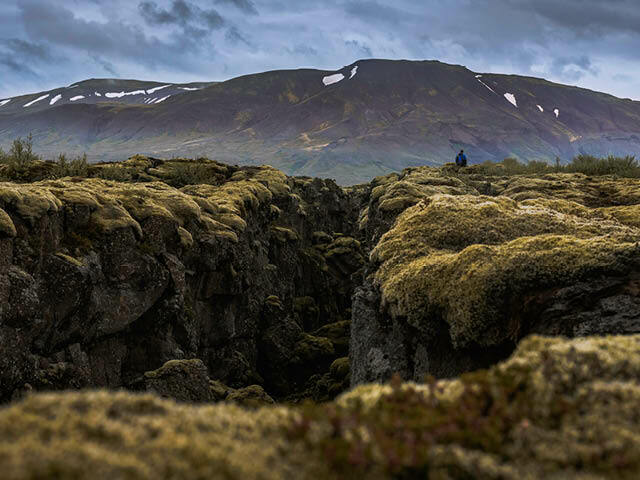 Wildlings: Money is of no value to wildlings facing the harsh conditions north of The Wall. Instead, they barter amongst themselves and, occasionally, with brothers of the Night’s Watch. White Walkers: They are dead. They don’t want your money, they just want to kill you. 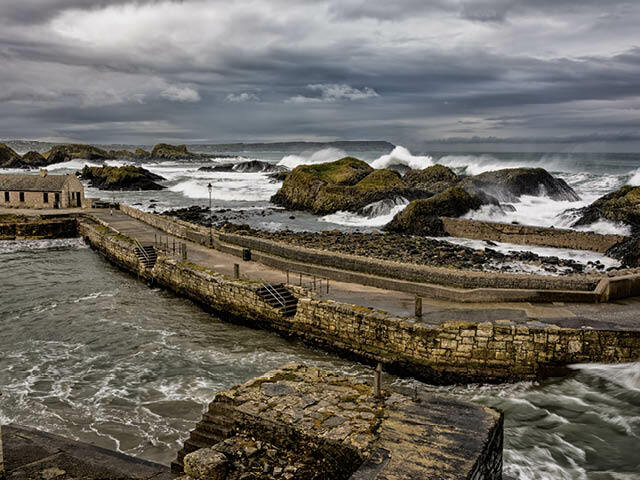 Iron Islands: Ballintoy Harbour, Northern Ireland. 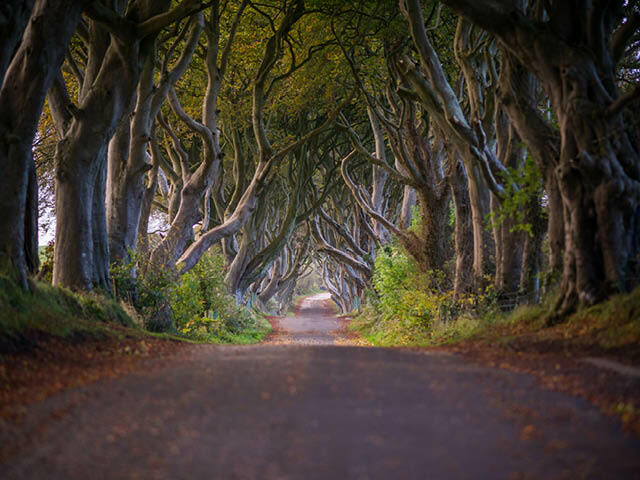 The Kingsroad: The Dark Hedges, Northern Ireland. Yunkai and Pentos: Ait Benhaddou, Morocco. 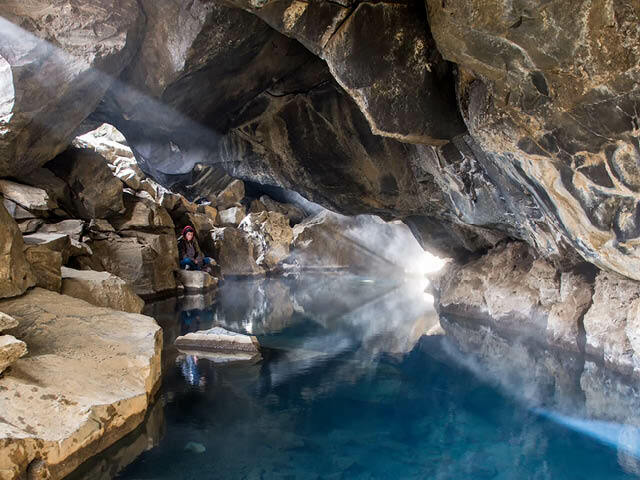 North of the Wall: Grjótagjá Cave, Iceland. 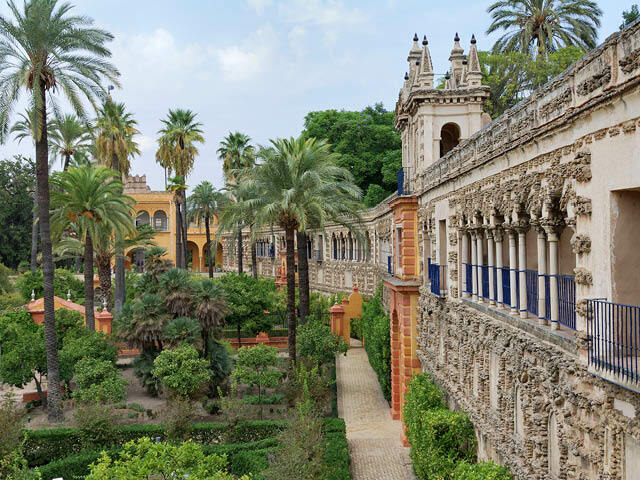 Royal Palace of Dorne: Real Alcazar Palace, Sevillle, Spain. 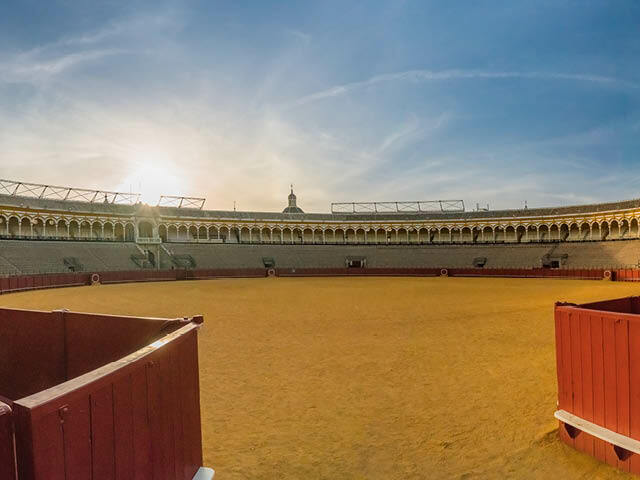 Daznak’s Pit: Plaza de Toros, Osuna. 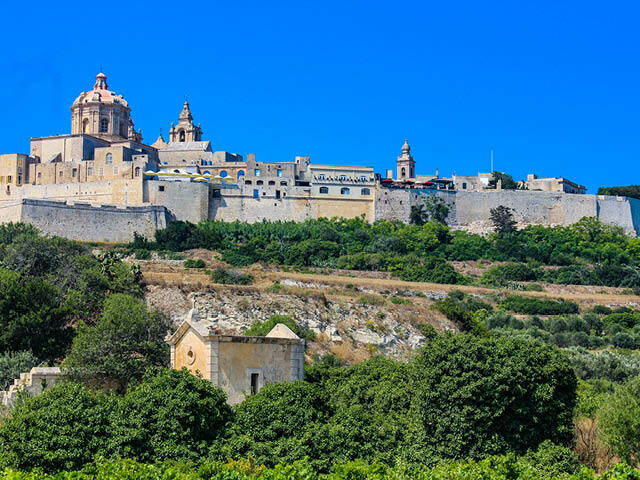 King’s Landing: Mdina, Northern Region, Malta. 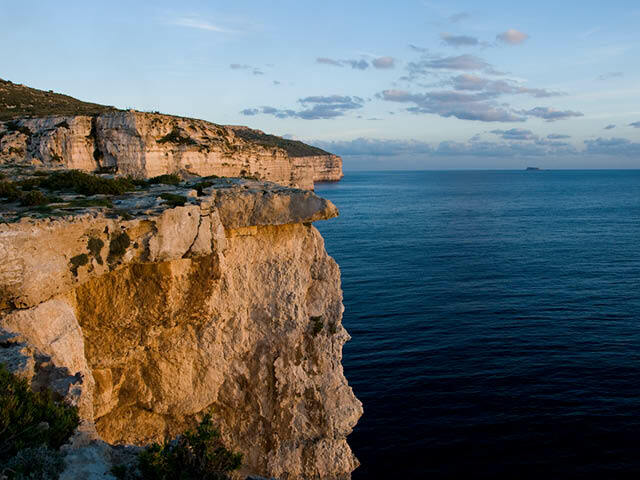 The Dothraki Sea: Cliffs of Mtahleb, Malta. 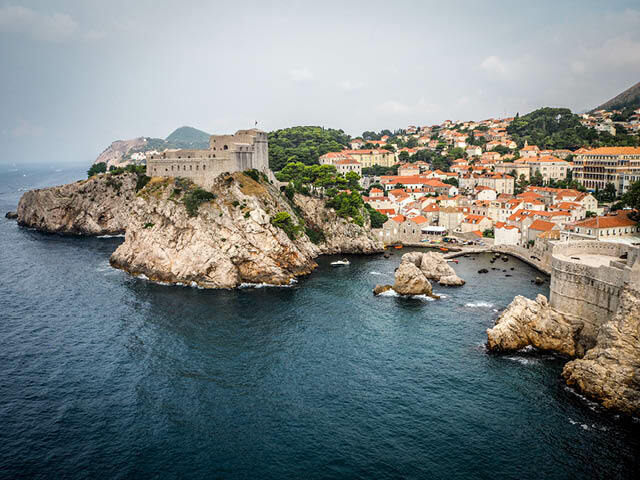 If you are ready to visit some of the iconic Northern Hemisphere landmarks that are used to create the epic masterpiece that is Game of Thrones, be sure to visit the team at Travel Money NZ to grab your currency first. Whilst we can’t offer you Gold Dragons, or the coin of a Faceless Man, we can guarantee the best price on over 60 currencies, as well as some pretty solid fan theories for season eight. Don’t forget, chaos may be a ladder in a Game of Thrones, but it's not a good way to manage your money! Use a Cash Passport to pay your debts like a Lannister.